Häussler integrates found and fabricated archives and artifacts in her installations, raising questions about the demarcation between art and everyday life. 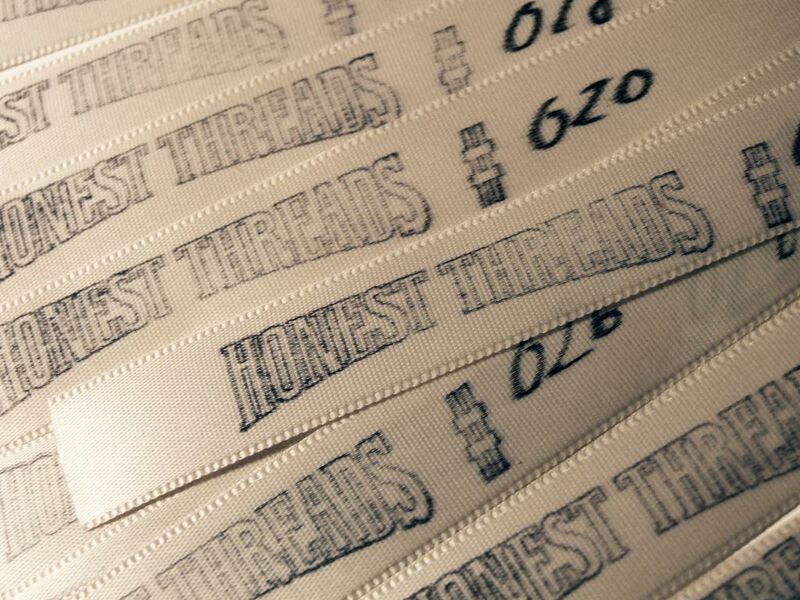 With the “Honest Threads” project, Häussler engages the GTA public in sharing real life stories. 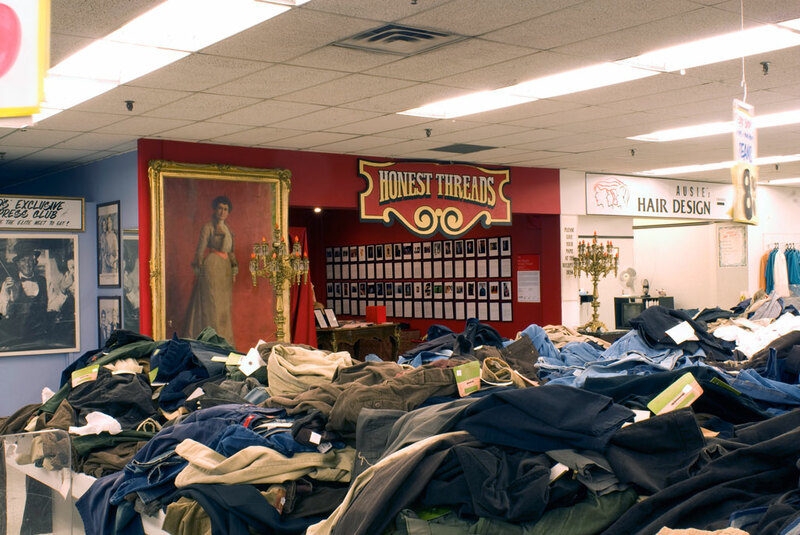 Set up as a small clothing collection inside Toronto’s famous landmark, the now defunct Honest Ed’s store, Honest Threads displays garments and the memories they carry. Lent by ordinary Torontonians as well as local celebrities, each item holds a personal story revealing a glimpse of the many threads that weave our identity over time. 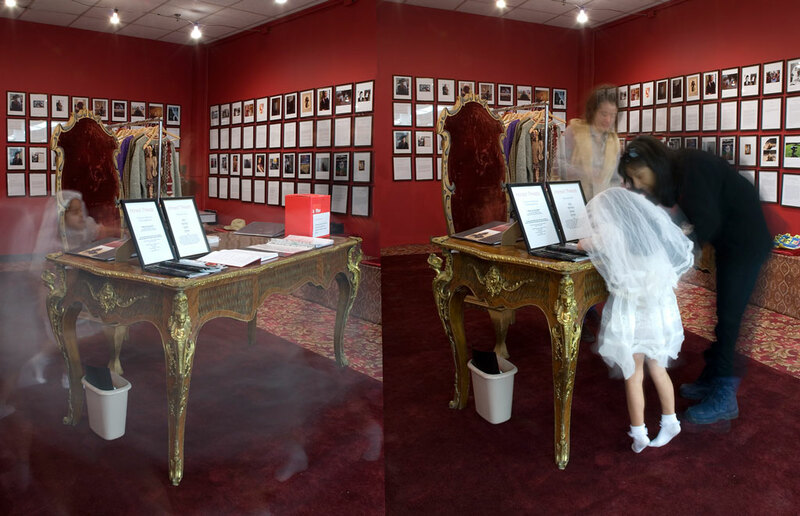 Visitors were able to borrow the garments for a few days and wear them, experiencing both literally and psychologically what it is like to “walk in someone else’s shoes.” At the same time, this experience added new layers to the clothes’ history. With its overload of celebrity photographs and eccentric sales items, Honest Ed’s was no ordinary store but a museum in itself. It blurred the lines between commercial, public and exhibition spaces. The place equally attested to the inspiring story of its founder, Ed Mirvish. The son of Jewish immigrants from Russia and Austria, Mirvish had an invaluable impact on Toronto’s cultural scene and on the community through philanthropic gestures. 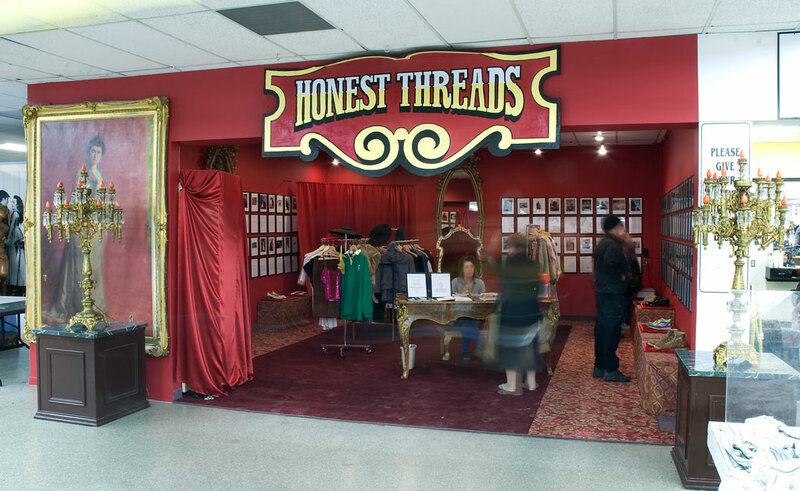 Spotlighting Honest Ed’s significance as a haven for newcomers to Canada, Honest Threads positioned the store as the meeting point of individual Toronto stories of immigration, survival and childhood dreams, entwined with the city’s cultural history.